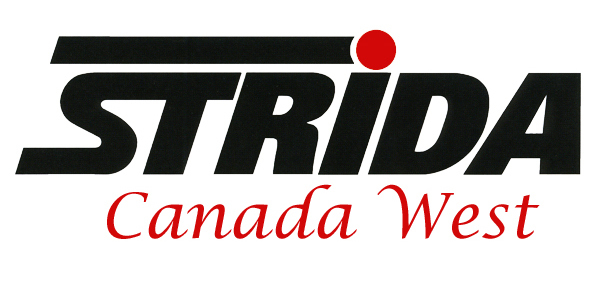 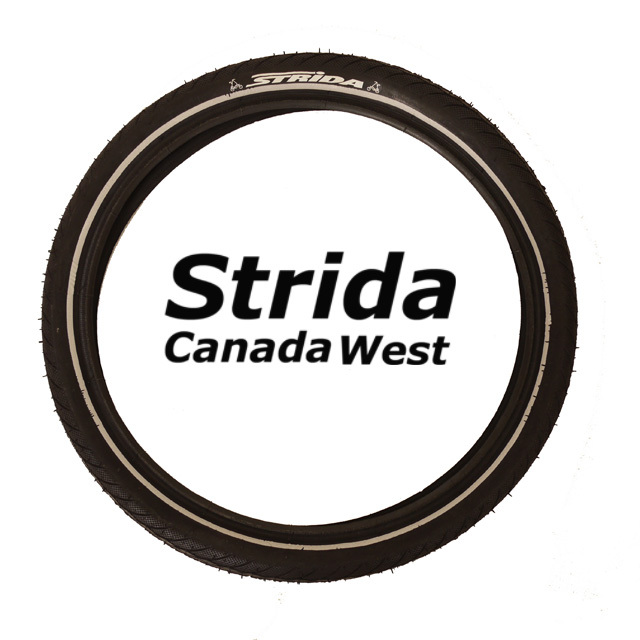 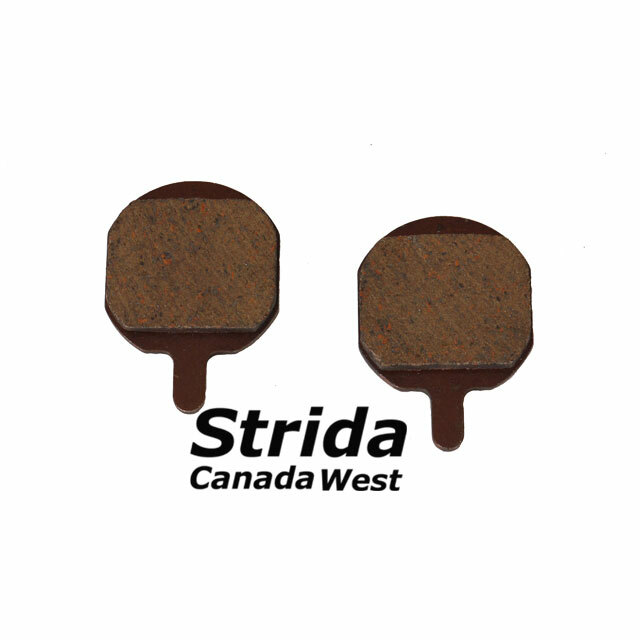 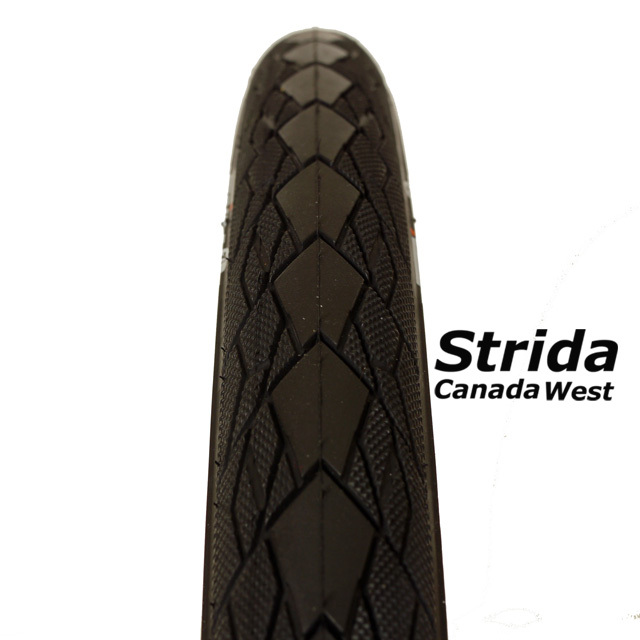 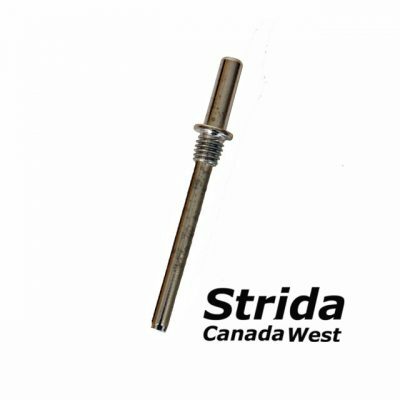 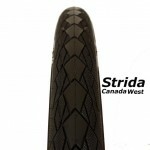 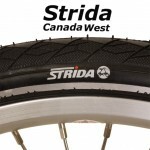 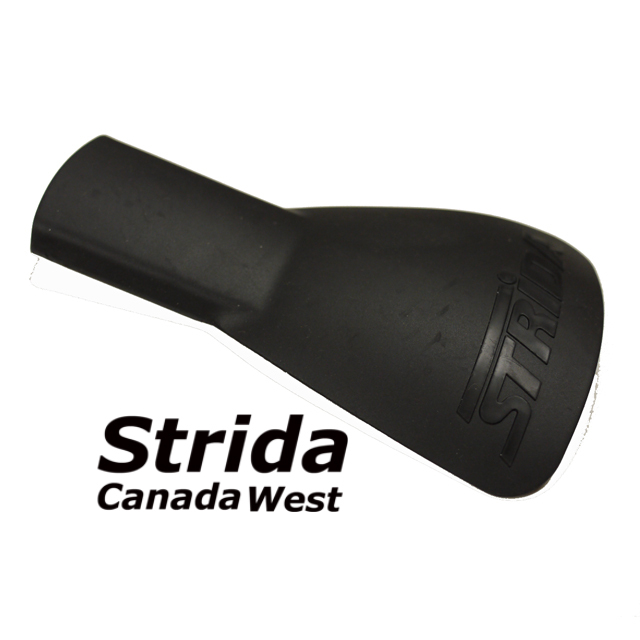 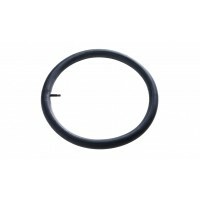 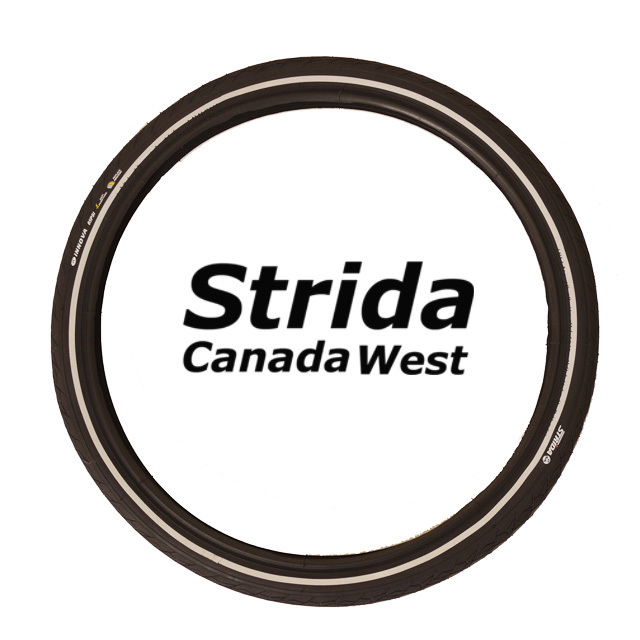 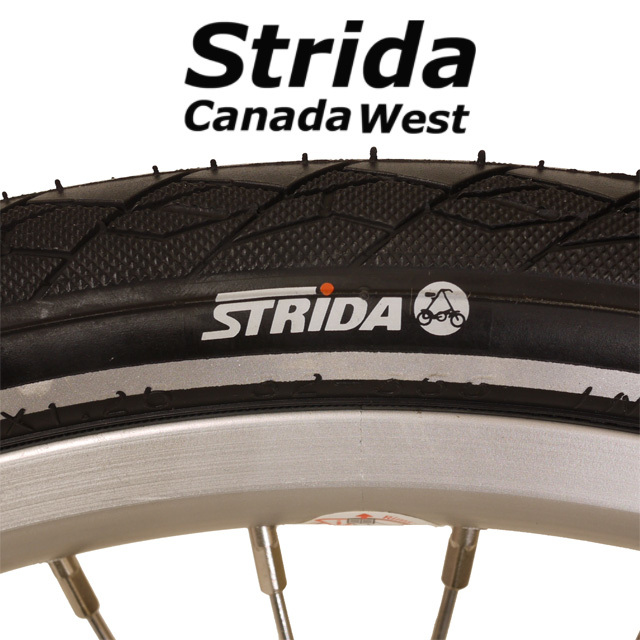 These Strida 18 inch Innova tires are manufactured for Strida by Innova . 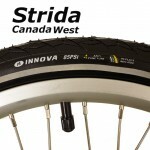 They are 18 x 1.25 or 32-355 and are anti puncture. 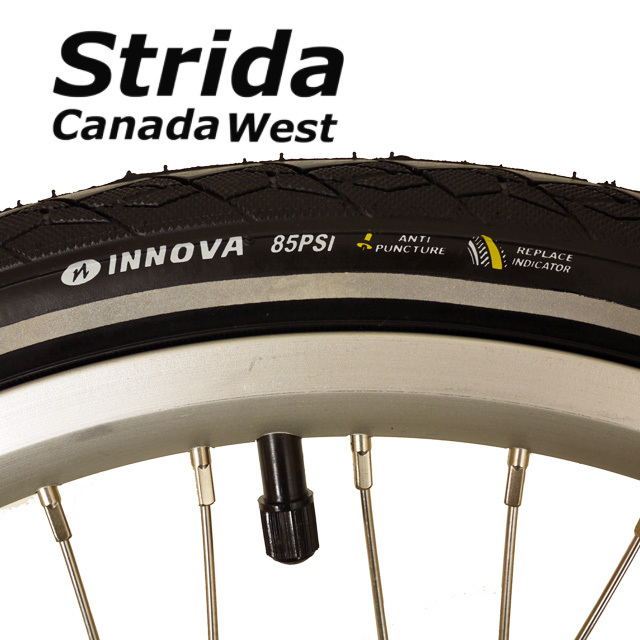 Inflation is 70 to 85 psi. 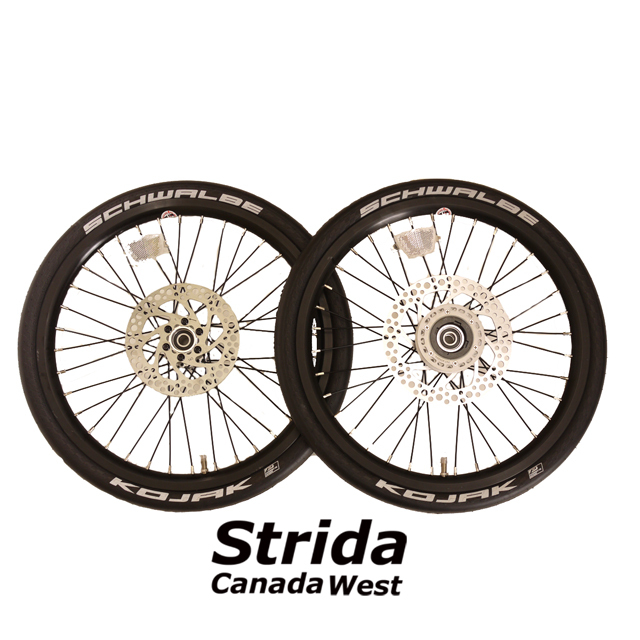 They have a white reflective strip. 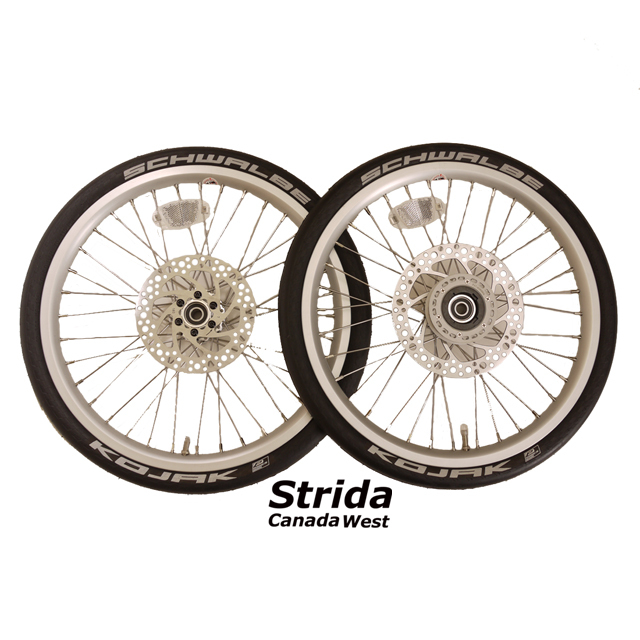 The Strida 18 inch Innova tire is the standard tire on the Strida Sx and Strida EVO 18 inch models.